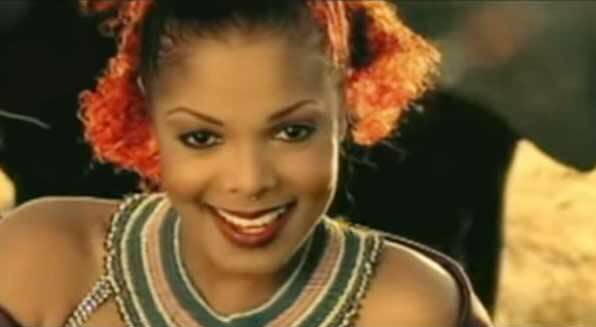 Janet Jackson – Together Again – Official Music Video. 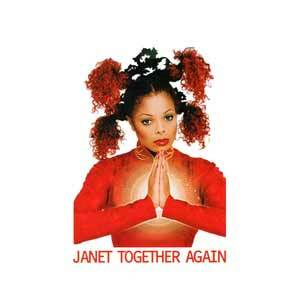 “Together Again” was written by Janet Jackson, along with James Harris III, Terry Lewis, and René Elizondo, Jr. The song was released as the second single from Janet’s sixth studio album, “The Velvet Rope”. 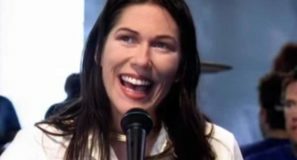 The single was released in December 1997 topping both Billboard’s Hot 100 chart in the United States and European Hot 100 Singles. 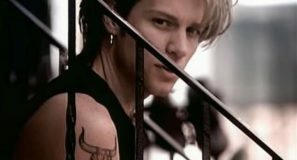 In the UK, “Together Again” peaked at #4. 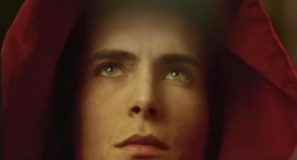 Two music videos were produced for the song. The original version was filmed in the Serengeti, Tanzania. 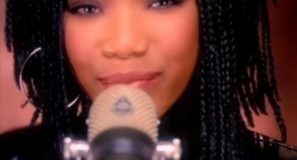 The second version was released for the “Deeper Remix” of “Together Again” (scroll down for video).